Only 7 Ti Sport models left in stock! 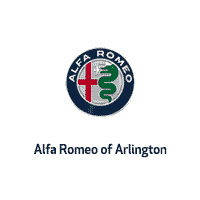 Offers will be taken off the MSRP of any new 2018 or 2019 Alfa Romeo. This offer cannot be combined with any other advertised sale price or any other offer. All prices are plus tax, tags, dealer processing fee, and destination. Some sale prices cannot be combined with manufacturer’s lease special or special financing. 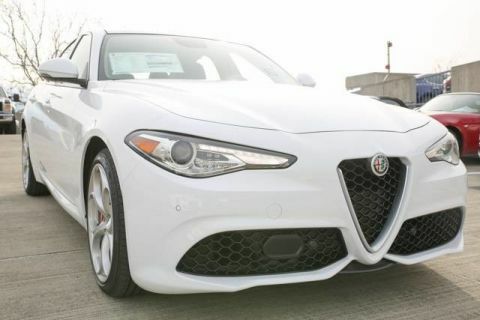 This 2019 Alfa Romeo Giulia Ti Sport is offered to you for sale by Alfa Romeo of Arlington. 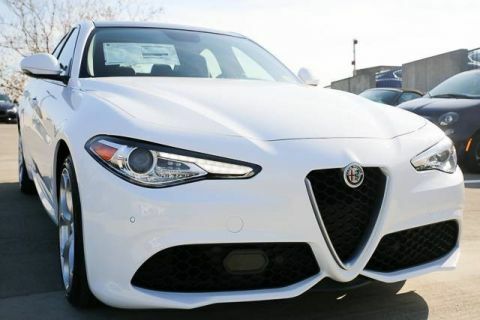 There's a level of quality and refinement in this Alfa Romeo Giulia that you won't find in your average vehicle. 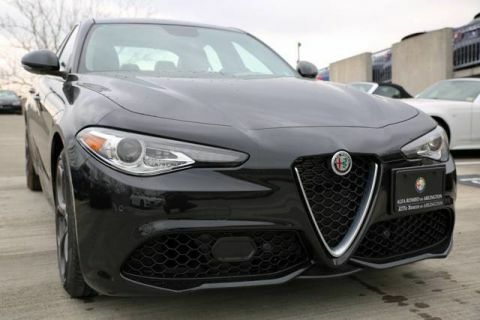 Enjoy the grip and control of AWD performance in this nicely equipped Alfa Romeo Giulia. You can finally stop searching... You've found the one you've been looking for. 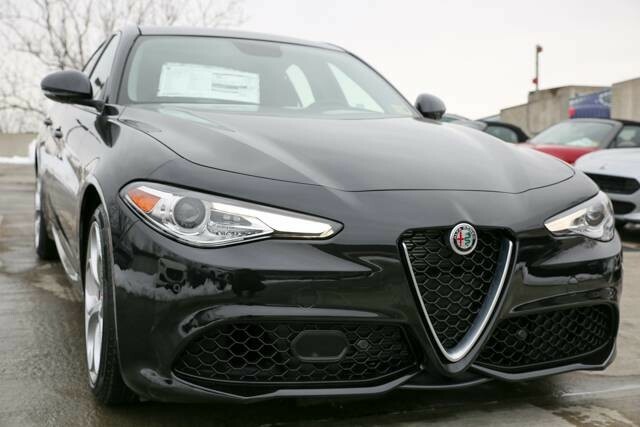 The Alfa Romeo Giulia Ti Sport will provide you with everything you have always wanted in a car -- Quality, Reliability, and Character.